Dedicated, professional, competent employees are here for YOU! 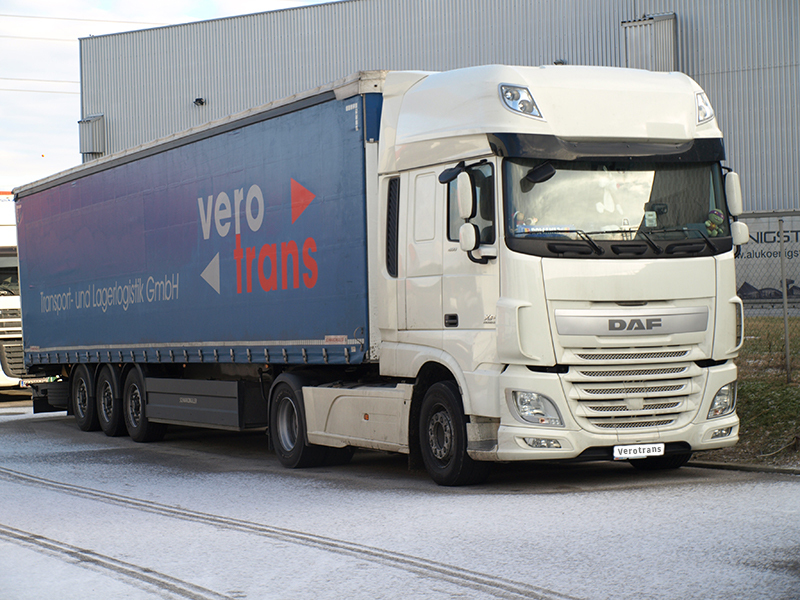 The forwarding company Verotrans was established in 1997 and offers to companies at home and abroad individual solutions in the field of logistics, warehousing and transport. The focus of our activities is on the national and international long-distance transport, as well as on the carrying out of heavy and special transports. The state-of-the-art communication technology supports the work of our team, to your advantage. Daily scheduling and short response times are our plus for you. As a service provider, we strive to constantly improve our services and adapt them to your needs. 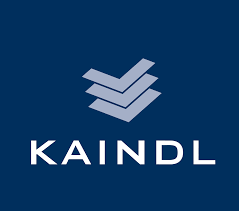 Therefore, we conduct an open customer dialog and give great importance to internal organisation and communication. 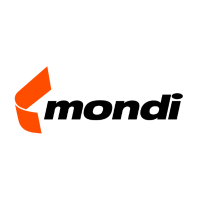 We approach the market in a customer-oriented, innovative and industry-competent manner. Our competent employees form the basis for innovative, high-quality and economical solutions. The success of our company is based on dedicated, motivated and self-reliant employees - they represent our most important asset. 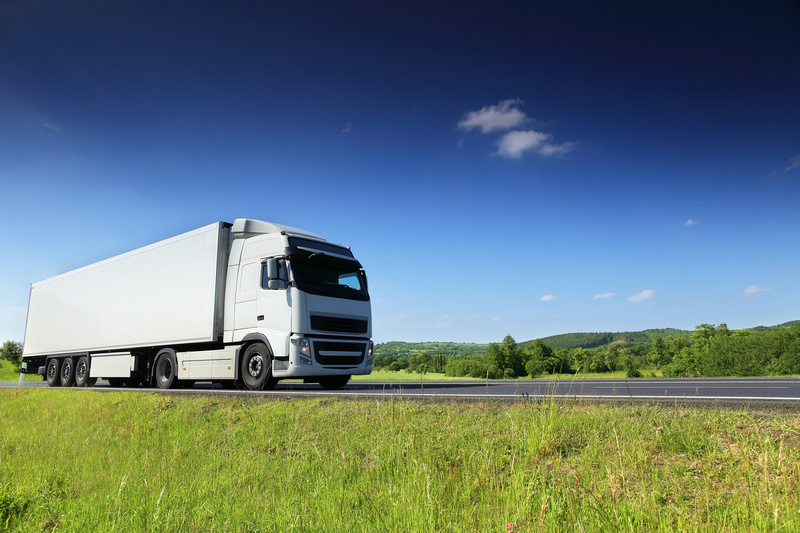 We are specialists in logistic services, in the field of land transport. 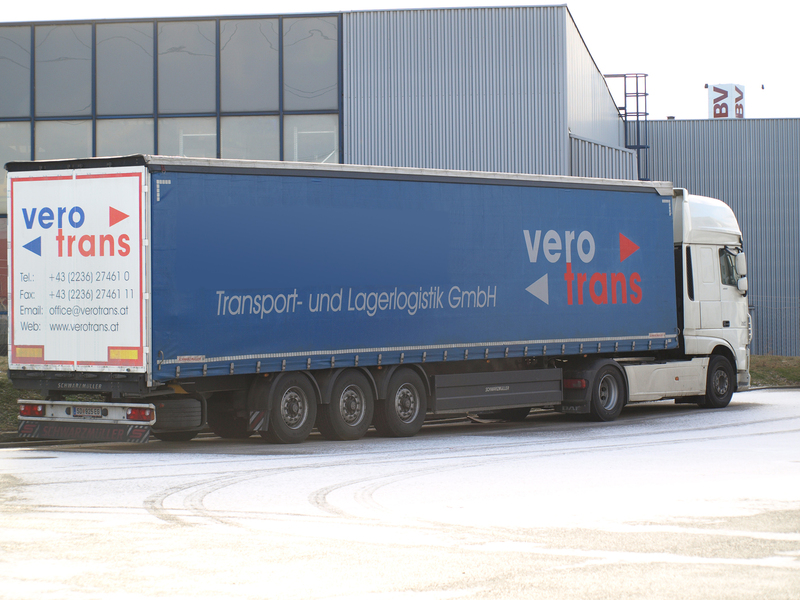 Verotrans customers benefit from innovative products, adapted to their individual needs. The goal of our quality work is the constant assurance and increase of the customer satisfaction. Our entrepreneurial success is based on the enhanced usage of all our available resources. We achieve our economic goals by consistent implementation of clear strategies. We are happy to support you in your project! Despite of careful control, we do not assume any liability for the content of the linked pages. The content of the linked pages, their operators are exclusively responsible. More information about data protection can be found here.